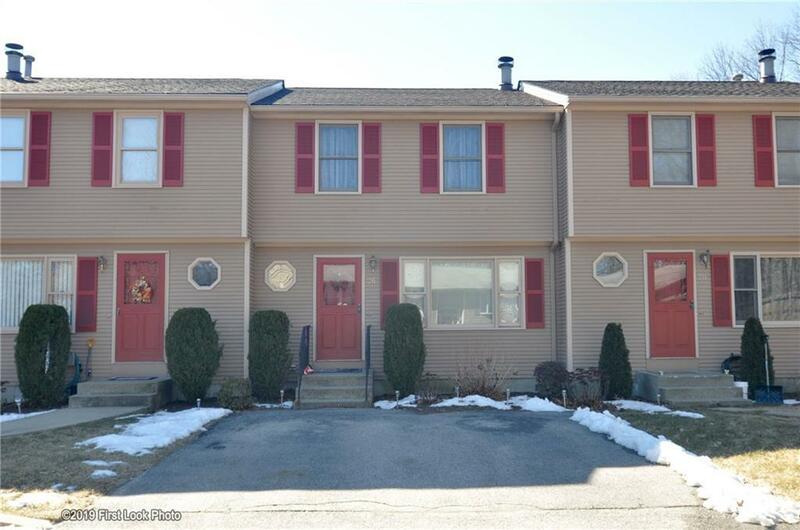 Spacious move in ready condo in Cranston! 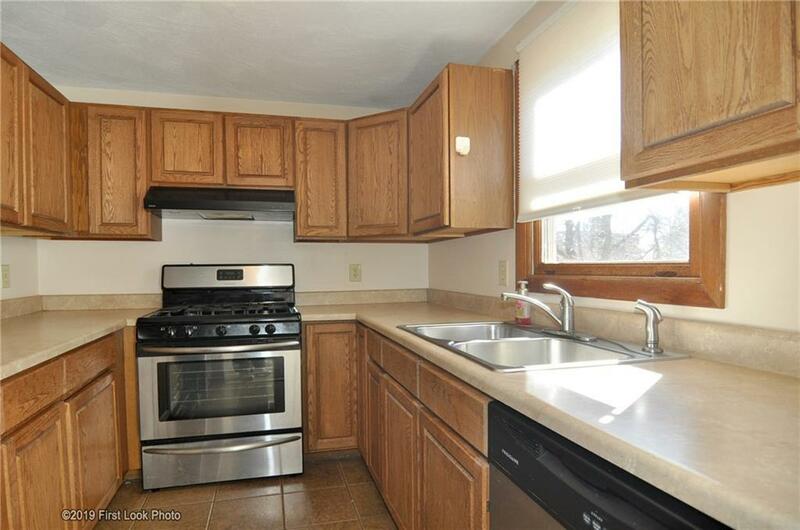 Bright and sunny condo with 2 beds and 1.5 baths. Off street parking. Nice deck in the back with sliders. Good sized bedrooms. Affordable renting alternative! 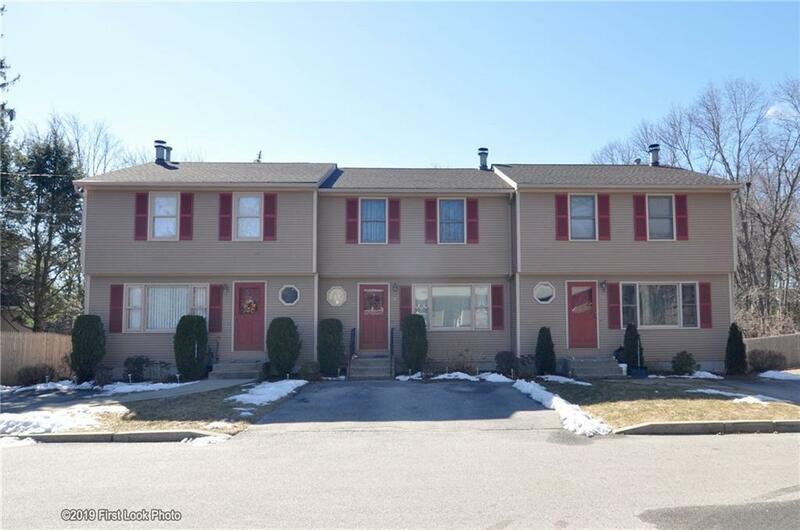 This townhouse style condo is perfect for a first time homebuyer. 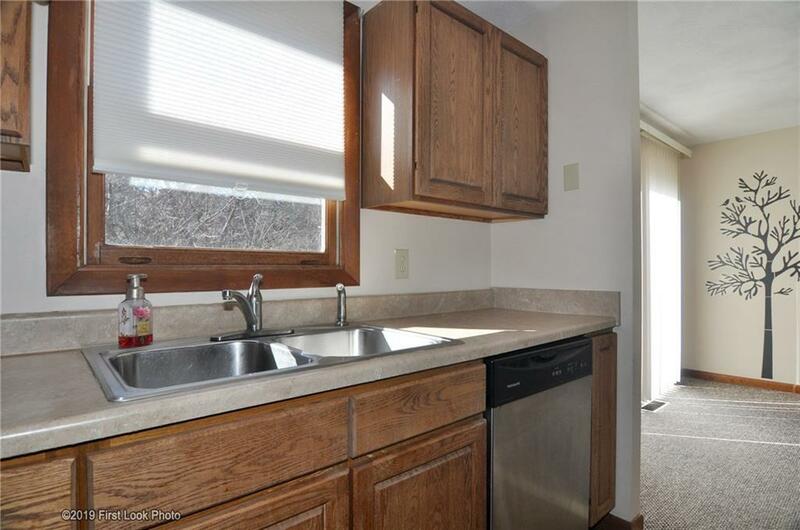 Convenient and easy location. Don't miss out on this!